We've all got that one mate who doesn't watch Game of Thrones. And if you don't, then it's you. 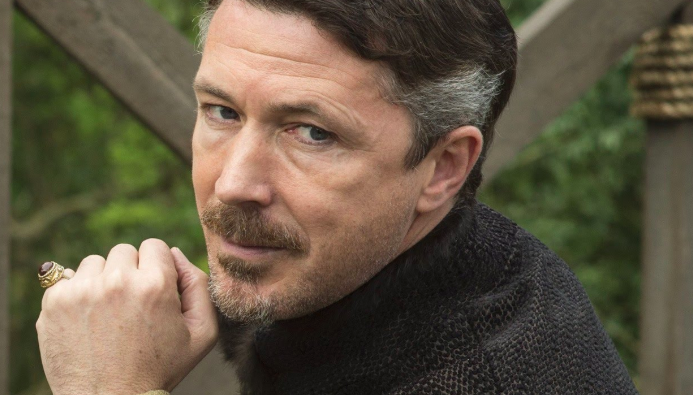 You are the mate, and you will stand proud and declare: "Am I the only person who doesn't watch Game of Thrones?!" to the masses. You won't be correct but it sure feels that way - especially when every single person in the world is taking about the show's return and its final, gory season. 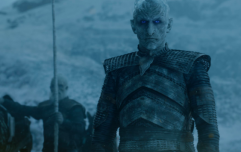 Last night, Game of Thrones returned for the last time. It was an emotional situation for everyone involved - except for those who have no intention of watching. 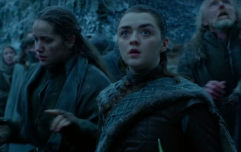 It would be easy to simply actively ignore every single person who has no interest in GoT for the next few months, but some of these people are our friends, and naturally we want what's best for them. 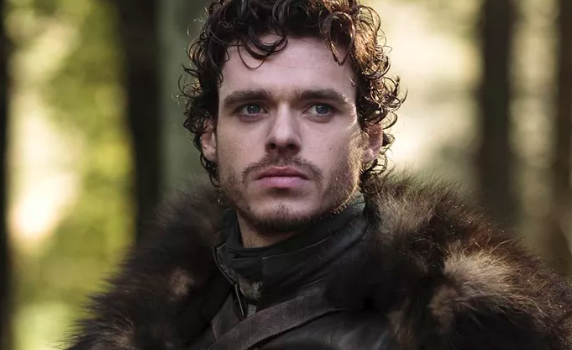 So, in order to make sure that your friend isn't missing out on the television event of the decade for much longer, here are seven sure-fire ways to make your mate who doesn't watch Game of Thrones watch Game of Thrones. Look lads, you can get anyone to do anything when you pump them full of drink. 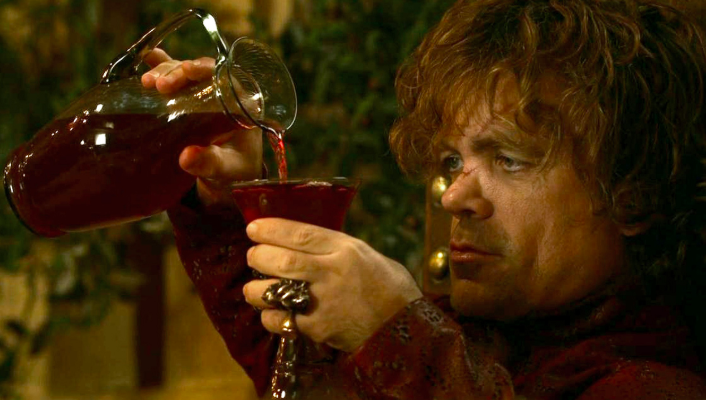 Ideally, watching GoT should be a sober, attentive experience, but if you're desperate to ease somebody in, make the show relatable by introducing a drinking game. 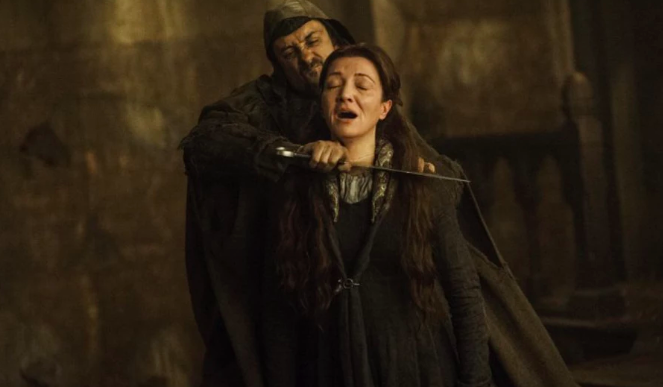 Potential rules include doing a shot every time Joffrey ruins somebody's life and waterfalling when Bran is The Worst™. This is definitely a draw. But discourage them from buying Huskies. Over the years that GoT has planted itself firmly within the psyche of the average human being, there has been a spike in husky sales. However, there has also been a spike in husky abandonment, as people purchase the dogs because they look a bit like direwolves... before discovering that they can't actually look after them. This has apparently become so much of an issue that the show's stars have started asking fans not to buy huskies. A dog is for life, guys. 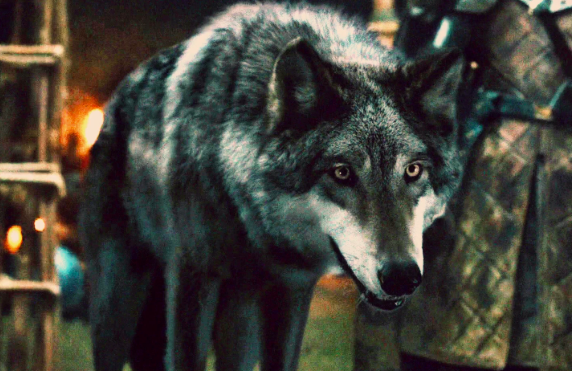 Not just for fans of Nymeria. They won't know what you're talking about, but that really doesn't matter. Honestly, this could go either way. 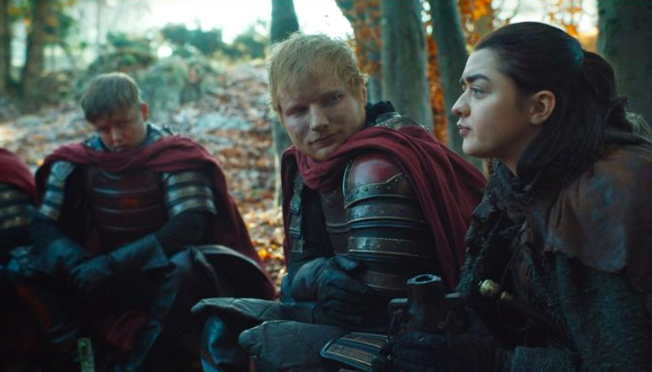 If your mate is an Ed Sheeran fan, they'll be only delighted that one of their favourite musicians has a brief cameo in the show they're being convinced to watch. And if they hate Ed Sheeran with every fibre of their being, they'll be only delighted to discover that he dies a gruesome and very probable death.